What Is a Swan Song? It’s a shame that the writers and philosophers of long ago didn’t have access to the internet. They could have saved themselves a lot of embarrassment by checking the facts before they wrote noble words based on nonsense. The myth that swans save their best singing for last was perpetuated down through the centuries, altered along the way to the notion that the only singing the swan does is at the end of its life. 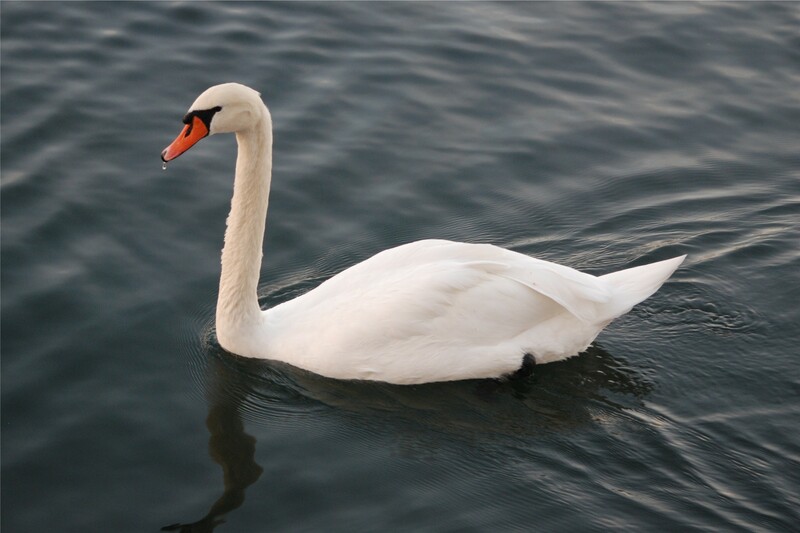 Shakespeare wrote this line for Portia in The Merchant of Venice: “…Then, if he lose, he makes a swan-like end, fading in music.” Lords Byron and Tennyson, among many others, associated that last-gasp musical attribute to swans as well. There isn’t any scientific evidence to back up that romantic notion, although there is a common variety of the genus Cygnus known as the Mute Swan. However, it isn’t silent during life, as the name suggests — it makes grunting and snorting noises — and it doesn’t burst into a glorious rendition of “Ave Maria” during its final hour, either. No one knows exactly how the legend began, but “swan song” is now used metaphorically to mean the last great work of a painter or author or musician; in other words, a final or farewell appearance. It implies that the artist or performer or athlete has saved his best for last, ending his or her career with one final glorious effort. That being the standard, this doesn’t qualify as my blogging swan song. Having written several hundred thousand words over the last five years, though, I’m going to be posting at an even more leisurely pace than I have been. You’re welcome to rummage around in the archives; in fact, please do. I hope to find occasional inspiration to write new stuff that I’ll put up here, like why a muscle cramp in the leg is called a Charley Horse and not, say, a Marjorie Horse. Hmmm… excuse me, I have to look up something. See you later. This entry was posted in Language and Literature and tagged swan song. Bookmark the permalink. You are such an amazing writer, Tom. Thank you for the kind words, Katie. I hope some of the people who have visited here will take the time to look in on your blog, too.